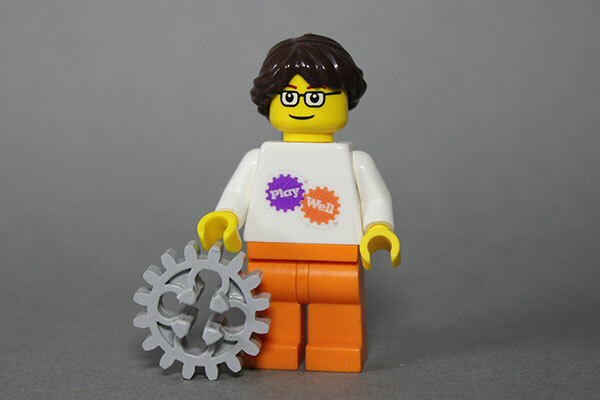 Power on your engineering skills with Play-Well TEKnologies and tens of thousands of LEGO parts! Apply real-world concepts in physics, engineering, and architecture through engineer-designed projects such as Catapults, Pneumatic Cranes, Arch Bridges, and Battletracks! Design and build as never before, and explore your craziest ideas in a supportive environment. An experienced instructor will challenge new and returning students to engineer at the next level. There is no prerequisite for this course. For more information, or for help enrolling, please contact Michael@play-well.org, or call (424) 672-5496.